Hotels.com® offers more than 140,000 properties in 60 countries - from hotels and B&B's to condos and all-inclusive resorts. Hotels.com also specializes in providing travelers with accommodations during sold-out periods. We know the hotel experience is an important part of your trip, so Hotels.com offers travelers the information they need to book the perfect trip--all backed by the Hotels.com Price Match Guarantee. 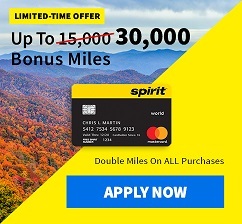 Rewards not given when using a coupon code, on flights or non US/CA bookings. Rewards will be approved up to 90 days after you have completed your booking (stay).